OKOTOKS, Alta. -- The usual curve in a youngster’s season starts in January and peaks in late July at the eliminations and hopefully the nationals in the first week of August. Grade 12 students take a different path: they have to peak in May, giving scouts a chance to see them before the annual June draft of high schoolers and collegians. Watching Okotoks Dawgs right-hander Matt Lloyd throw a bullpen in the Duvernay Fieldhouse, the mitt was popping as if it was April 25. It’s never that simple. It usually isn’t. “You should see him hit,” said coach Greg Wolfe. Lloyd plays shortstop. Lloyd pitches, as he did on this way in front of pitching coach Jeff Duda. Not even Tim Raines was fast enough to make an 0-2 pitch from the mound and get to shortstop to field a ground ball. Eventually, he’ll have to make a choice. Or someone will make it for him. He’s the fourth rated Canadian high schooler behind Gareth Morgan (North York, Ont. ), Mitchell Robinson (Surrey, BC) and Zac Pop (Brampton, Ont.) on Perfect Game’s latest top 500 list with less than five months remaining before the draft. He’s heard from pro scouts with the New York Mets, Kansas City Royals and Toronto Blue Jays. Lloyd has signed a letter of intent to play for the Iowa Western Reivers, where he was recruited by coach Rob Allison. “I’ll start as a two-way player,” Lloyd said. Allison also recruited SS Ivan Hartle (North Vancouver, BC) as Iowa Western won the 2010 National Junior Community College World Series, beating the San Jacinto Gators 5-4 in the final in Grand Junction, Col. Hartle earned tournament MVP honours, hitting .400 (10-for-25) with six RBIs and three home runs. Hartle later transferred to Western Kentucky. It’s a bluegrass path Lloyd hopes to follow. “Some day I hope to go Louisville ... it’s my dream school,” Lloyd said. How does an Alberta boy grow up dreaming of playing for the Louisville Cardinals? The logo? March Madness? He follows the Kentucky Derby? Well, there’s an easy answer to that question. Coach Allan Cox took seven Dawgs south to Louisville for a workout arranged by his friend Chris Lemonis, the Cardinals hitting coach. Besides Lloyd (Okotoks), INF Dane Tofteland (Grande Prairie, Alta. ), LHP Nick Vickers (Calgary, Alta. ), 1B Justin King (Okotoks, Alta. ), INF Peter Hutzal (Calgary, Alta. ), C Riley Guntrip (Camrose, Alta.) and OF Carson Wlad (Calgary, Alta.) were on the trip auditioning before recruiters from a wide variety of schools. Players went to the Cardinals camp with 100 other high schoolers on Saturday, had a private workout Sunday for Louisville coaches, then headed to Owensboro, Ky. to work out for the Northern Kentucky Norse, Kentucky Wesleyan Panthers, Spalding University Golden Eagles and the Brescia University Bearcats. Next was a trip to Indianapolis on Monday to work out for recruiters from the Indiana State Sycamores, Butler Bulldogs, Ball State Cardinals St. Joseph’s Hawks, Indianapolis Greyhounds and Franklin Grizzlies. Tofteland committed to Indiana State. But why the Lloyd love affair with Louisville? It had a lot to do with playing at 4,000-seat Jim Patterson Stadium. Patterson Stadium was Saturday and Sunday, but Friday? Friday was special: Cardinals captain Cole Sturgeon, whom Cox coached in Kentucky, took Dawgs players to the ESPN Friday Night Football game -- with sideline passes -- as the Central Florida Knights edged No. 6 ranked Louisville 38-35 before 55,215 at Papa John’s Cardinal Stadium. Baseball is ups and downs. Players who succeed have the ability to get up after a down. Or those inevitable “want-to-quit” moments. Like at the nationals in August, when Lloyd struck out in his first three at-bats against British Columbia. “I didn’t want to go out onto the field after the third strikeout,” he said. Next time up? He singled to right field. Or like in Arizona, at the Perfect Game showcase in September, when he had four fielding errors in the final game of the tournament. “I felt terrible,” Lloyd said. The next day he was named to the all-tournament team for his performance on the mound and at the plate. Beauty is in the eye of others -- not the player, for the best players are usually the toughest markers of all. Lloyd’s parents moved west from Halifax in 2001 when his father Steve and mom Leslie obtained a teaching job. 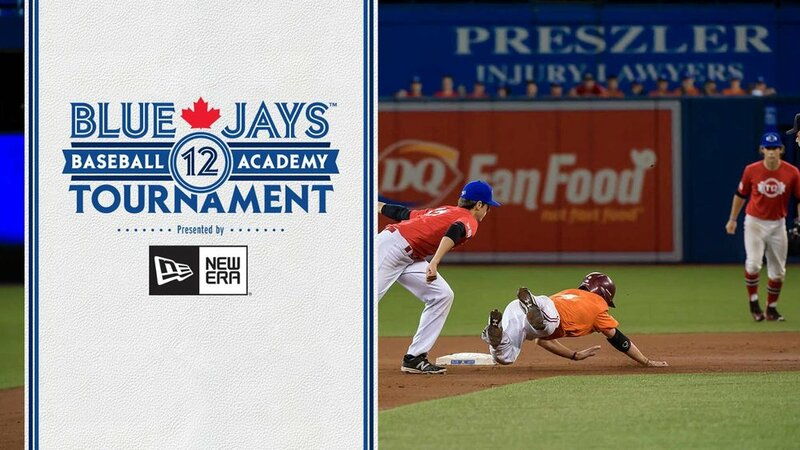 His best moment on the diamond would be pitching a complete game in a 4-1 win over British Columbia in the gold medal game in 2012 at the nationals in Quebec City. Lloyd allowed three hits and an unearned run while walking two and striking out 10. Close behind would be when Chris Reitsma phoned to tell him he had made the Canadian Junior National Team. 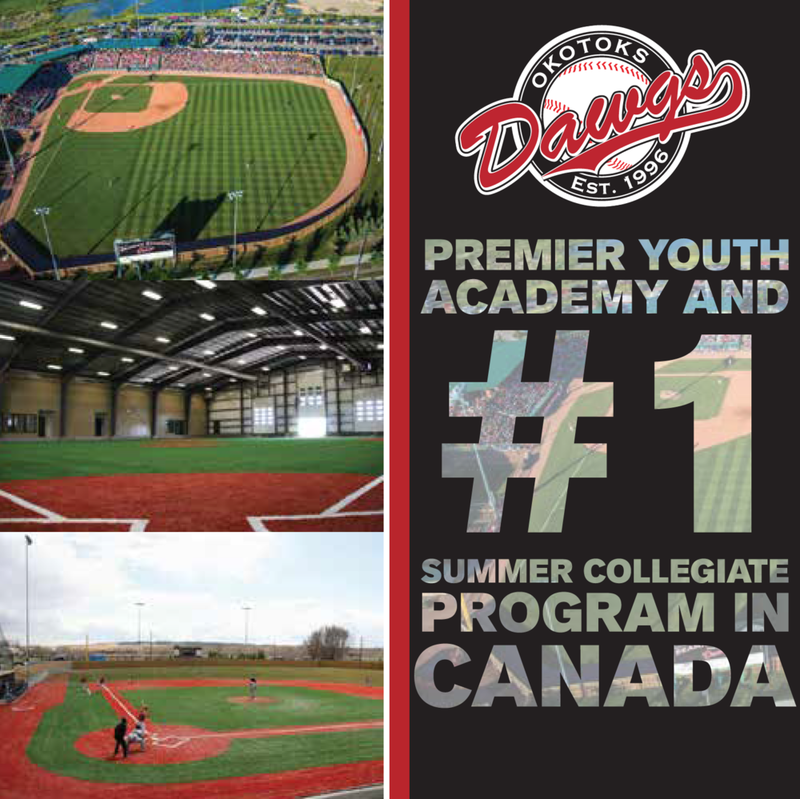 Lloyd has benefitted from the decision Dawgs managing director John Ircandia made to bring in former Jays pitching coach Bruce Walton for the winter session. Walton, a Jays employee for 16 years, lives in Calgary in the off-season, and has been working daily with Dawgs pitchers until he heads to Arizona as pitching coach at triple-A Iowa. “I was dropping down in my delivery rather than staying short,” Lloyd said. Walton said he watched Lloyd for a month before suggesting the change. “I’m trying to get him to shorten his arm action, like when he’s fielding ground balls and throwing across the infield,” said Walton. So, Lloyd is asked, how long did it take him to fix it? “Well, we’re still working on it,” he said. Eventually a choice will be made.